Location! Location! Location. 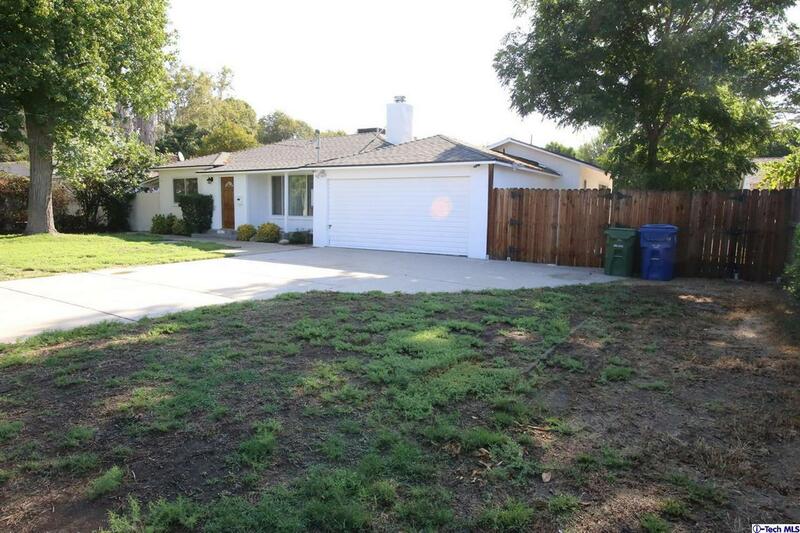 *** Over 11,400 ALL FLAT LOT SIZE*** 1341 sqft Remodeled 3-bedroom 2 bath beautiful single family with two car garage. 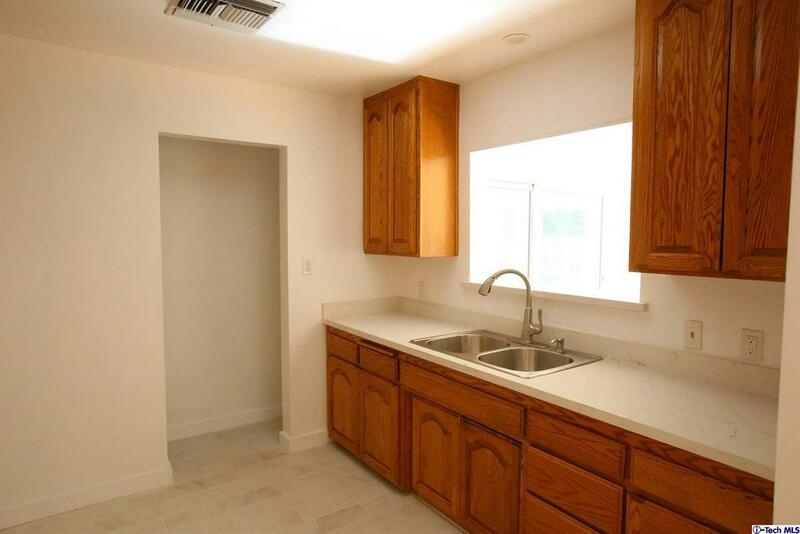 Plus, approximately 200 sqft additional Living space. Long and wide driveway space for RV. This charming single family has a very nice floor plan with Fireplace in leaving room. Master bedroom has Walk in Closet. Updated kitchen, Bathrooms, New flooring, recessed lighting, Windows, New roof and Center AC. Newly painted inside and outside. Large back yard with lots of Fruit trees and a patio for entertainment. 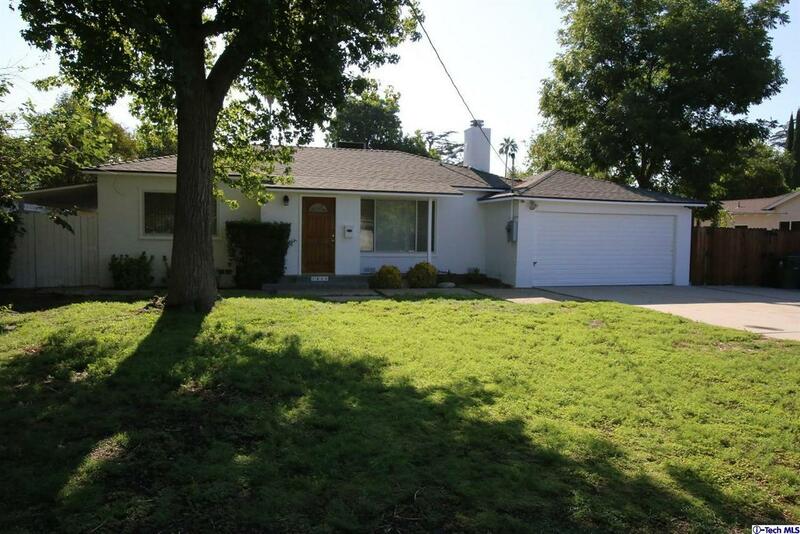 This home is situated within minutes to major freeways, Near shopping and a quite desirable Reseda neighborhood. Large and wide lot size with possibility to add a guest house / additional dwelling unit or pool. Sold by Tamara Tambe BRE#01835676 of Pinnacle Estate Properties, In. Listing provided courtesy of Vahe Saginian DRE#01835676 of Markarian Realty.